Interpretation is a set of full-length, practical, and clearly written commentaries that help teachers and preachers in their educational and homiletic work -- and laypersons in their study of the Bible. Interpretation bridges the gap between critical and expository commentaries and combines the most exciting biblical scholarship with illuminating textual expositions. 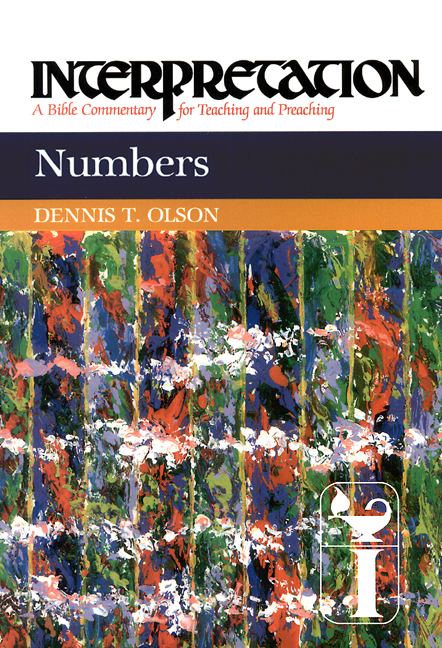 Numbers : Interpretation Commentary by Dennis Olsen was published by Westminster in June 1996 and is our 47839th best seller. The ISBN for Numbers : Interpretation Commentary is 9780804231046. Be the first to review Numbers : Interpretation Commentary! Got a question? No problem! Just click here to ask us about Numbers : Interpretation Commentary.